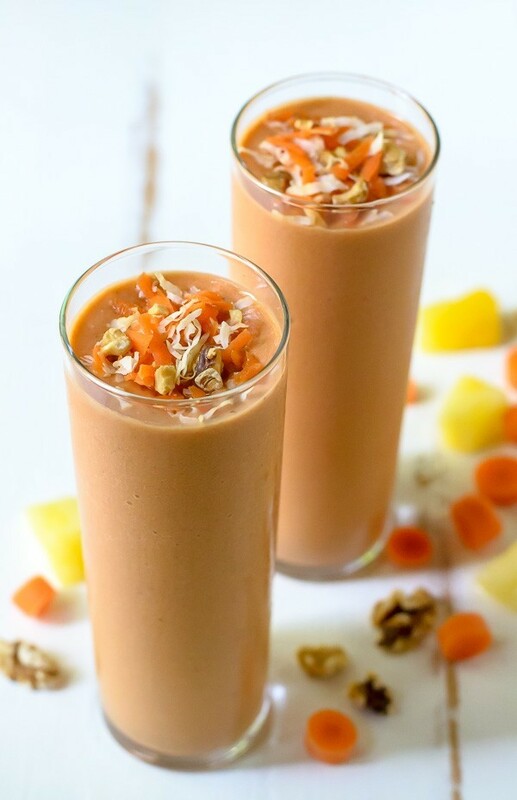 Kick start your week with this delicious yellow smoothie that is rich in anti-oxidants like beta-carotene. The combination of ingredients for this recipe gives you benefits like improved circulation, better vision and good digestion. Just throw the following together in a blender and hit the pulse button. Combine all the ingredients. Pulse and blend. 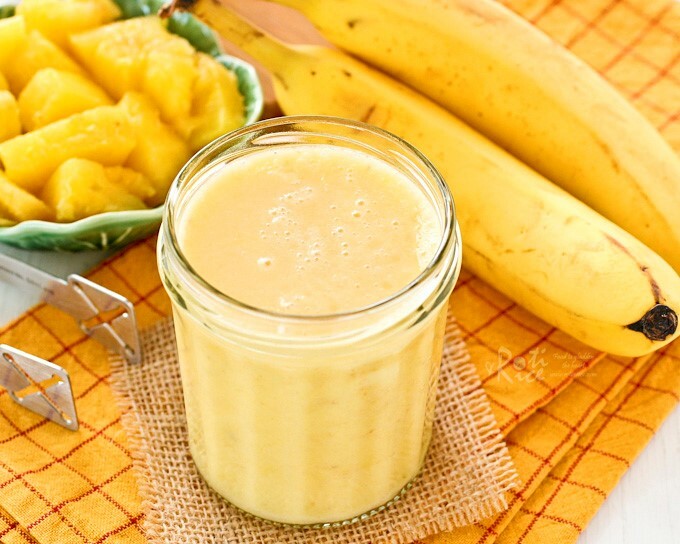 Frozen bananas add a layer of creaminess and give your smoothie an extra punch. Tuesday morning, well spent! Let’s go easy on Wednesday. Chuck out that long list of ingredients that you have been using for the last two days. 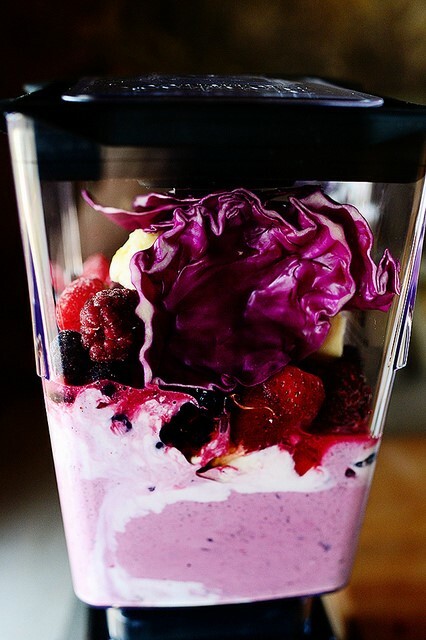 This berry-licious smoothie only requires two ingredients in total. All you need is a minute to blend them together and you’re good to go. Perfect for those early morning Wednesdays when you are running late for work. Bursting with flavor, this is a terrific choice for breakfast. Add milk and then load up with whatever purple/red ingredients you can get your hands on. (Not literally) The following is what you should be looking for : pop the lid and give it a whirl. For extra flavor and nuttiness, add some granola and blend it in. 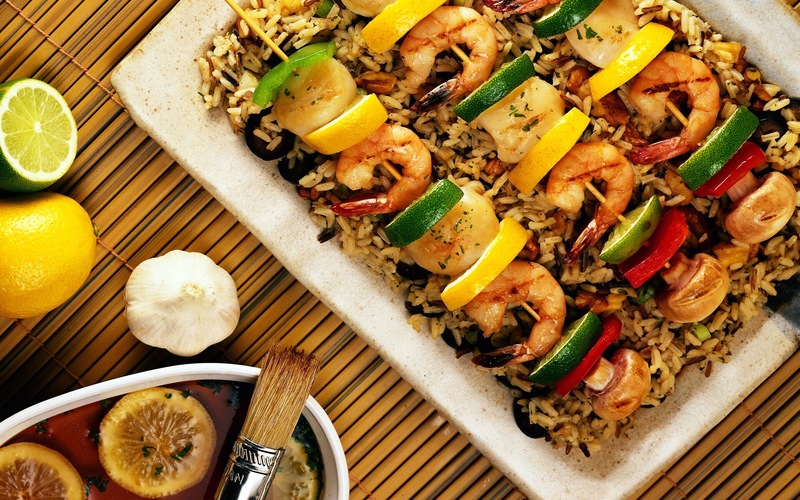 The texture is to die for! 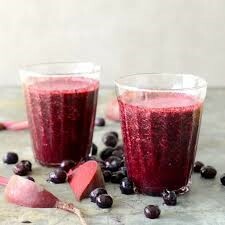 Fortunately, green smoothie recipes have improved ever since their introduction into the health limelight. Just because it’s green doesn’t mean it has to taste like your mouth accidentally got switched with a cow’s. With spring ending and summer approaching, many of us want to get clean and detox. 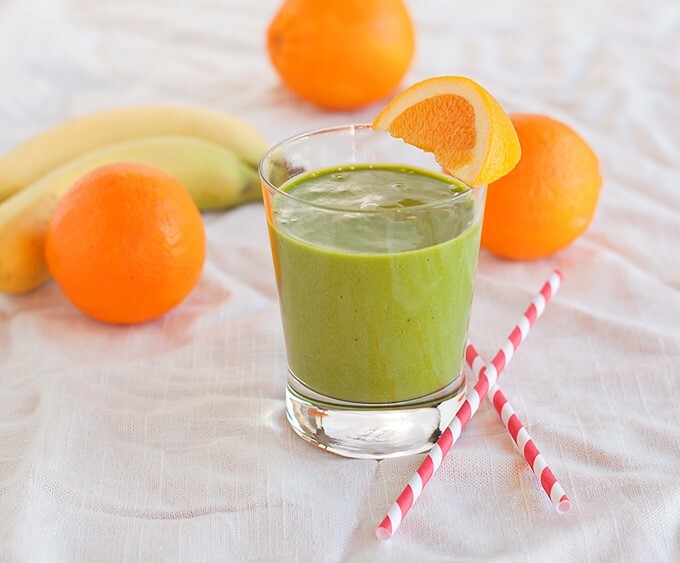 This spinach-orange smoothie is the answer – it’ll have you feeling great all day long. Both spinach and orange help improve cognition and are good sources of vitamin C. Spinach is also loaded with iron and has anti-cancer properties. So get blending. Here’s what you need. 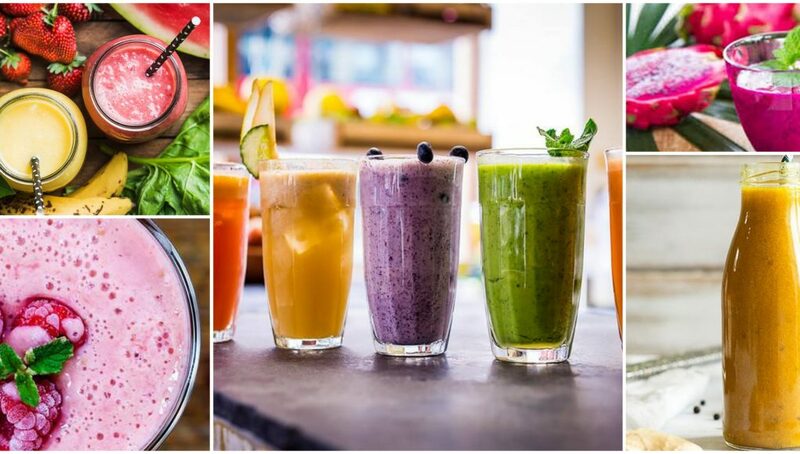 Try these creamy concoctions and raise a glass to good health!